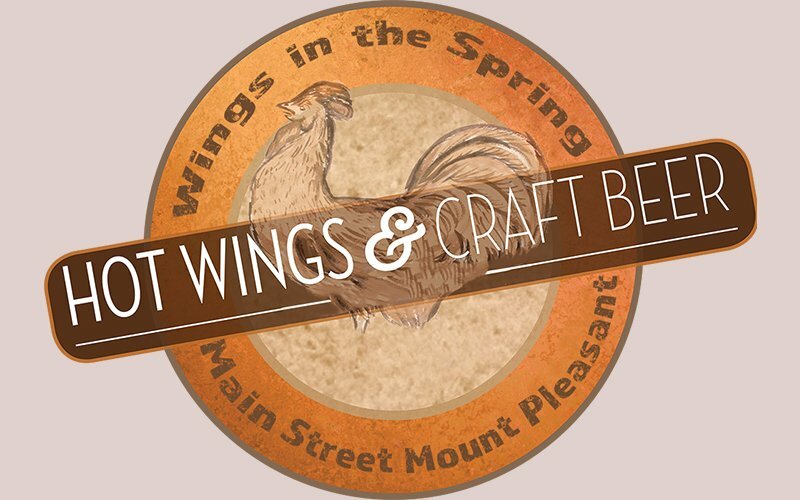 Main Street Mount Pleasant will be kicking off their new Market on Main with a new event called Wings in the Spring. 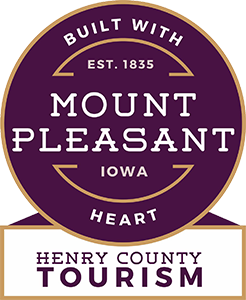 This is the first year that Main Street Mount Pleasant will host a Hot Wing contest in Central Park. The contest will attract dozens of amateur chefs from all over the area, competing for cash prizes for 1st, 2nd or 3rd place in the people’s choice award. The hot wings tasting will be paired with sampling of different Iowa craft beers and music by Whiskey Friends.